roofing is most important to preserving the investment of your home as well as the house itself. The residential roofing system materials have been chosen by Extreme Exteriors Roof repair and replacement contractor for its long lasting abilities to secure your home from the summer heat, as well as the winter cold. Our experienced installers will give you the confidence that we get the job done right the first time with safety as a constant. Extreme Exteriors has met the rigorous requirements set forth by IKO to become a Certified Shield Pro Plus Contractor. Why is this important and what does it mean to you? This means that when you choose a certified contractor, you know they have a history of not only working well with their clients, but in working professionally with everyone they come in contact with. So not only are you working with a qualified, experienced and responsible certified roofing repair and replacement contractor, but you can also take advantage of the extended warranty set out by IKO because weâ€™ll make sure your new roof meets the proper replacement requirements demanded by IKO. Being a regular roof repair and replacement contractor that installs your IKO Limited Lifetime Warranty shingles, you are given a 5-10 year limited warranty, and the guarantee of skilled replacement should you need to replace your roof under the warranty. When you use Extreme Extereriors, A Certified IKO installer you get an additional 15-20 years on your warranty depending on the product installed and are also guaranteed not only professional replacement, but reasonable tear-off and disposal costs as well. Home renovation contractors often only offer work guarantees of a year since thatâ€™s the minimum allowed by law. That isnâ€™t good enough for Builders & Remodelers since weâ€™re confident in our workmanship and wish to provide our customers with the best warranty in the industry. We call our warranty the Lifetime Workmanship Warranty, and weâ€™re confident our energy-efficient and maintenance-free exterior remodeling services will offer you the best possible remodeling experience. What Does It Take to be a CertainTeed SELECT ShingleMaster? Extreme Exteriors roofing contractor had to have been in business for at least five years, or had to have a ShingleMaster certification for at least one year. Half of the team, plus all supervisors, had to qualify as CertainTeed Master Shingle Applicatorsâ„¢. We had to have a Shingle Quality Specialist as part of the team. I had to pass the Business Fiscal Responsibility exam. Extreme Exteriors has to have current workerâ€™s compensation insurance and liability insurance covering roofing. What are the Benefits of Hiring a ShingleMaster? Quality Roofing Products â€“ Our SELECT ShingleMaster certification means we get our roofing supplies straight from CertainTeed. This assures the highest quality products and installation. Expert Roofing Installation â€“ An efficient roof is a complicated system. Each roofing project we work on more than exceeds CertainTeedâ€™s standards. We constantly receive training and updates, to ensure our skills are leading with industry standards. Strong Warranties â€“ Hiring a SELECT ShingleMaster means you become eligible for the best roofing warranties in the industry. CertainTeedâ€™s SureStart warranty covers materials and labor for up to 50 years and workmanship for up to 25 years. Additionally, it is transferable to the next owner for up to 15 years. For more information on how our CertainTeed SELECT ShingleMaster can benefit your roofing in Yorkville, contact our Extreme Exteriors Roof Repair and Replacement Contractor. Call us today at 630.664.6793 for a free, no-obligation estimate. Need An Emergency Roof Repair Contractor Near Plainfield, Il? Do you need an emergency roof repair contractor? 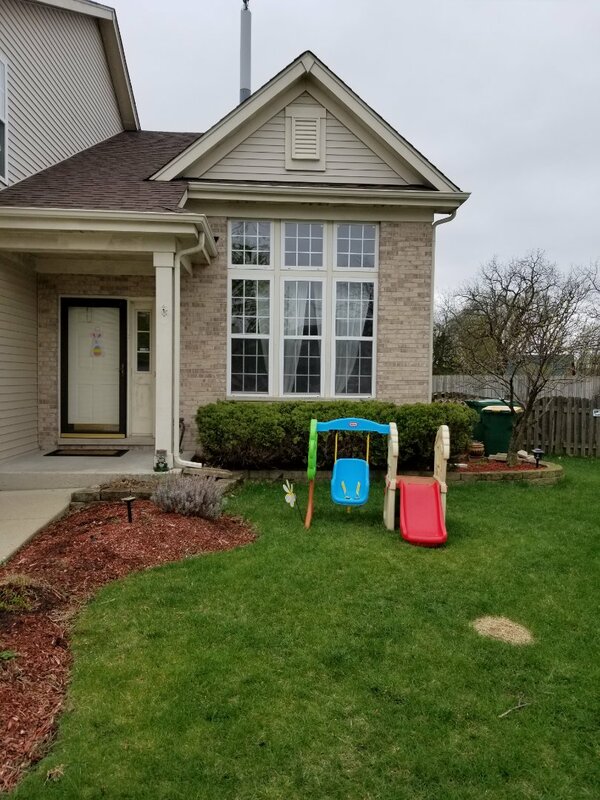 Plainfield, Il residential and commercial property owners have been calling the professional team at Extreme Exteriors Roofing for the last 13 years. So what can you do if your roof is seriously damaged? Firstly, in an emergency situation do not attempt to climb up onto your roof. Call us right away, stay away from any electrical outlets that may have been exposed to the water leak, and cover any valuables if you can. We will bring a tarp to help cover your roof. If you have a tarp thatâ€™s great. A tarp is a must-have item to protect your property from suffering serious water damage! The tarp can be secured with other objects to keep must have valuables dry. 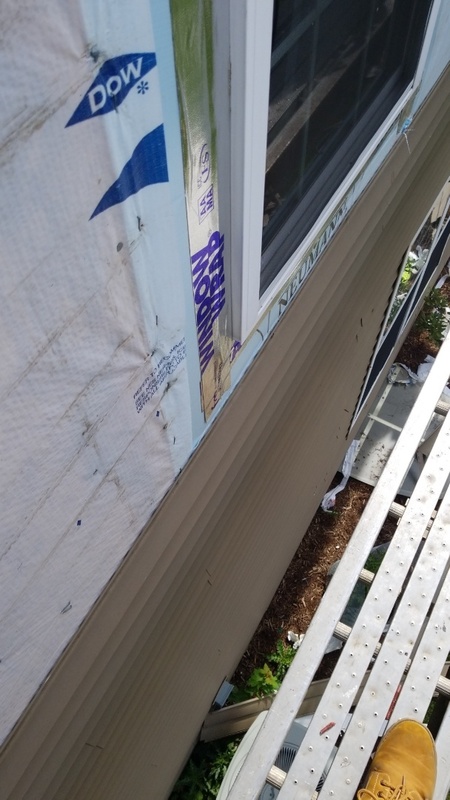 In a pinch, or in the case of a small defect, you can cut a contractor trash bag in order to cover the defect in the tarp or some of your valuables and prevent further damage. In cases where you cannot climb atop the roof to cover the damaged area, take measures to protect items inside the home. Place, pots, trash cans or Rubbermaid tubs beneath the hole in your roof, so theyâ€™ll catch the rain water and limit the amount of water damage. Cover other items with plastic to protect them from moisture. These simple measures can help limit the amount of water damage that your home sustains after a tree or another object, such as hail, punches a hole in your roof or skylight. Water damage can quite literally destroy an entire home in just one or two rain storms! Highly recommend Extreme Exteriors and would definitely use them again! Very satisfied with the services provided. 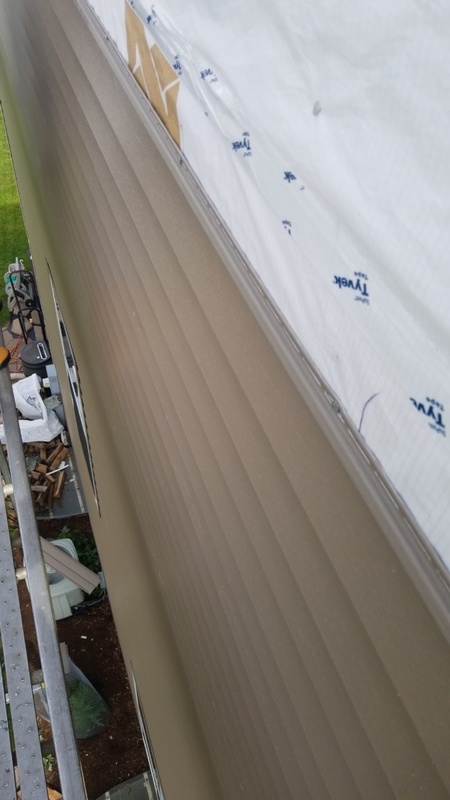 I have used Extreme Exteriors multiple times for a variety of needs, including siding work, flashing repair, masonry work, deck repairs, and other services. My experience each time was great. The staff is friendly, knowledgeable, and clean. We had our home re-sided, along with masonry repair and a replacement window. We couldn't be happier with the quality of the final product and workmanship. Jason and Alex were very professional and easy to work with. Prompt, courteous and thorough! Showed up on time and found the problem quickly. Matt explain everything that so that I could understand was he was going to due to fix the issue. If I have a problem with the outside of my house again I will call Extreme Exteriors again.